Turmeric is a native of India, it is cultivated in the States of Andhra Pradesh, Maharashtra, Orissa, Tamil Nadu, Karnataka & Kerala. Turmeric is a tropical crop cultivated from sea level to 1200 meter MSL. Turmeric is used to flavour and colour foodstuffs. 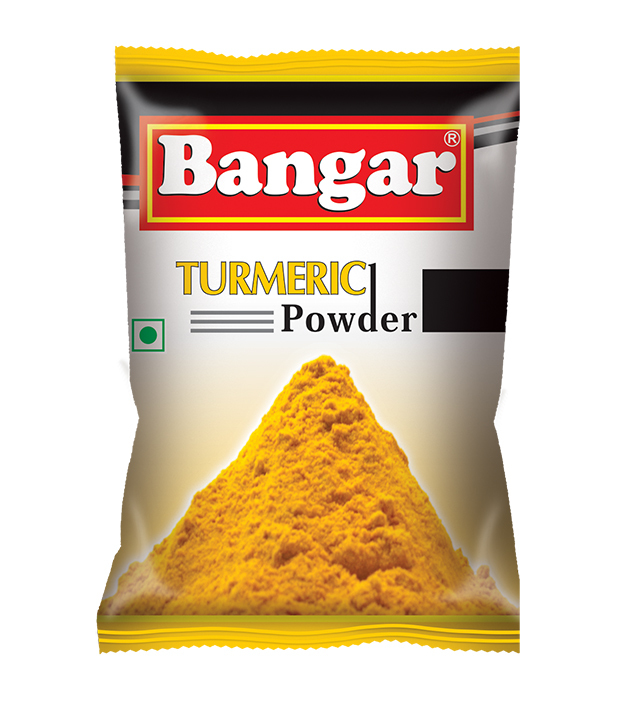 It is a principal ingredient in curry powder. 20 grams Box 300 6 Kg.